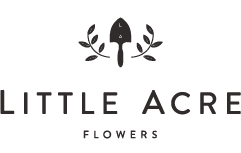 Enjoy flowers all the time with a Little Acre Flowers subscription. It's a gift that keeps on giving, or a true way to treat yourself. 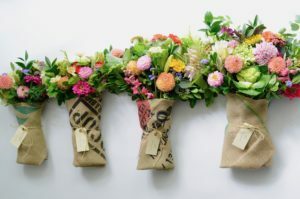 To get started: Simply choose vase or bouquet below, specify your frequency (weekly, monthly, or seasonal), and provide delivery details. We'll take care of the rest! 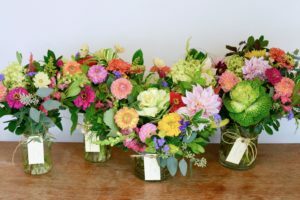 If you're interested in setting up a subscription at a different frequency, please feel free to call the studio at 202-524-0812 to chat; we'd love to design something custom for you!